Active and engaged citizens need to be responsive listeners and respectful advocates who are willing to interact thoughtfully with a wide range of perspectives. 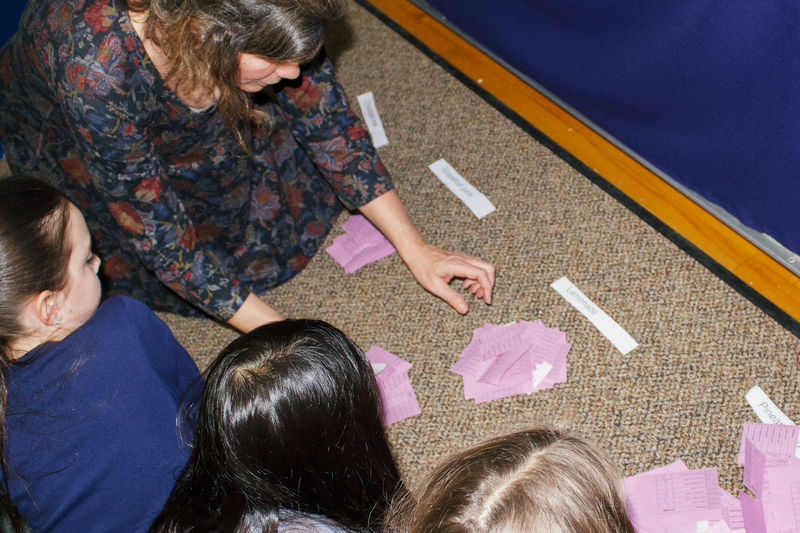 Whether in a class meeting or while problem solving with friends, there are a variety of spaces where students can develop this agency that encourages reflection and propels change. A culminating venue for decisions that affect the entire UCDS community is All School Meeting. Here, student representatives from each classroom come together to present topics, discuss solutions, propose votes, and take ideas back to all students for consideration. Among a variety of new topics, long-standing traditions such as special drink always come up in All School Meeting deliberations. 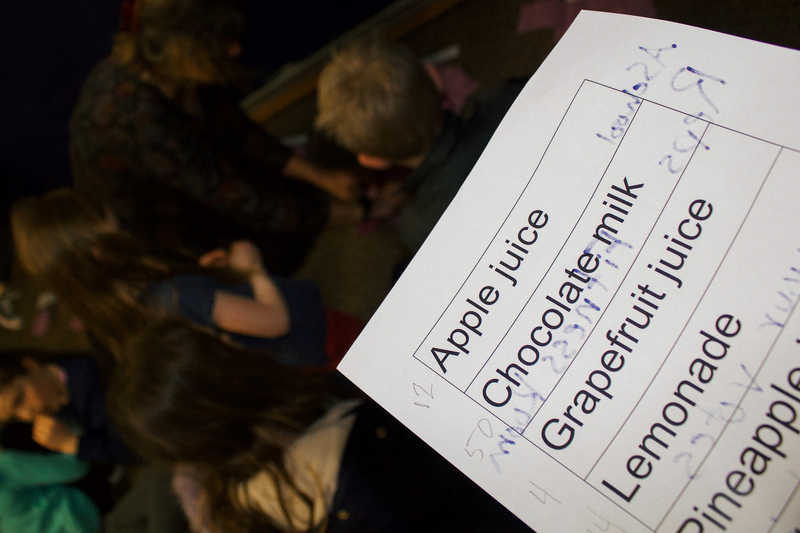 In regards to special drink, all students in the Tower received a ballot where they could rank their choices for special drink. During All School Meeting, All School Representatives counted these ranked ballots. Many students confirmed that this method made them feel as though their vote was truly counted as well as allowed them to vote for their favorite even if it was a long shot for winning. This helps choices gain momentum and more accurately depicts the real preferences of a population. Just in case you haven’t heard, this year’s winner was pink lemonade! As a teacher, I deeply value All School Meeting as a space for students to practice both listening and advocating in addition to reflecting on existing practices. Trying a new method for voting is just one way how encouraging student advocacy builds meaningful connections to the world beyond UCDS.